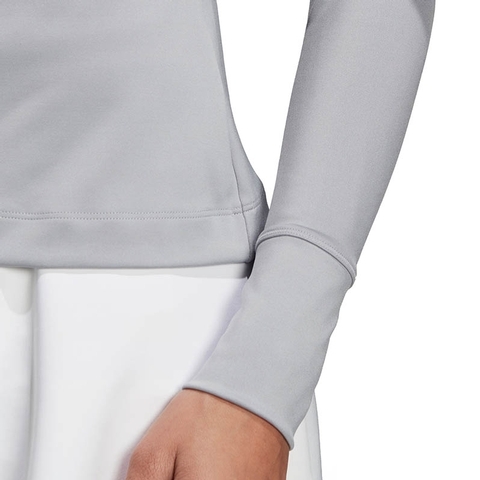 This long sleeve tennis t-shirt is designed to keep you comfortable as you warm up on court. 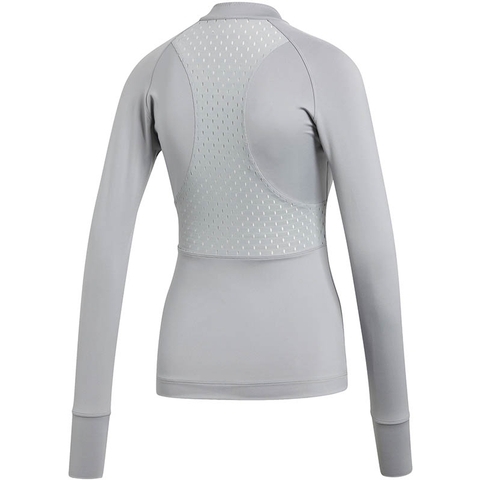 Created in collaboration with Stella McCartney, the slim-fitting tee is built with breathable, quick-dry fabric to help keep you cool and dry. 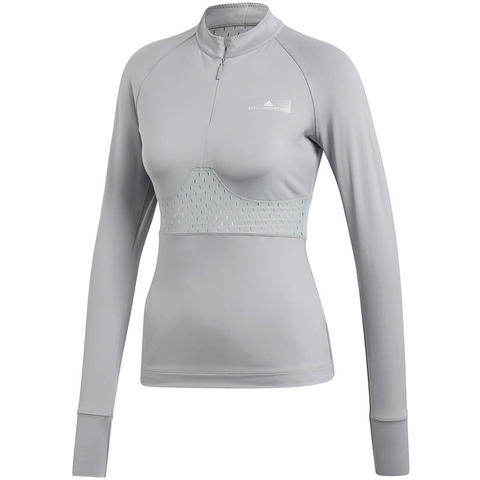 Mesh inserts on the front and back panels increase ventilation while the half zip helps you adjust airflow.